Boutique independent eyewear in North York. 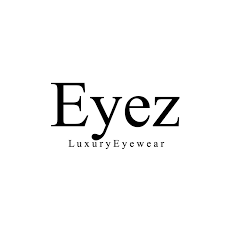 Eyez Optical brings professionalism and unique style to prescription glasses & sunglasses. Shop our variety of lens brands today at CF Fairview Mall.